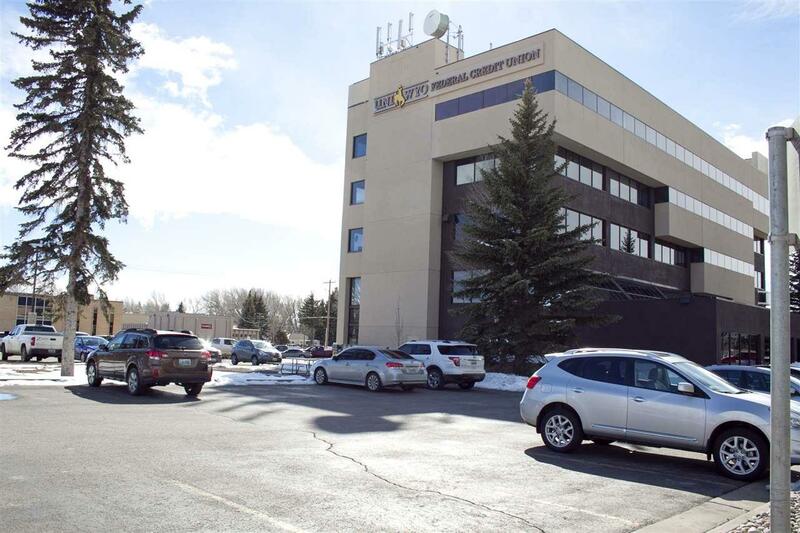 High profile office building at one of the best locations in Laramie, WY. 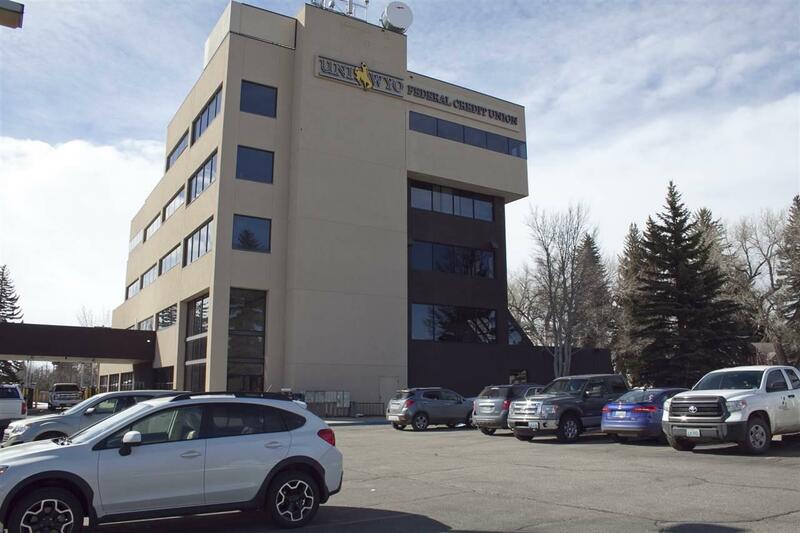 Located on busy East Grand Ave. directly across from the University of Wyoming athletic facilities. Floors 3, 4 & 5 available for sale. UniWyo Federal Credit Union owns the first 2 floors. 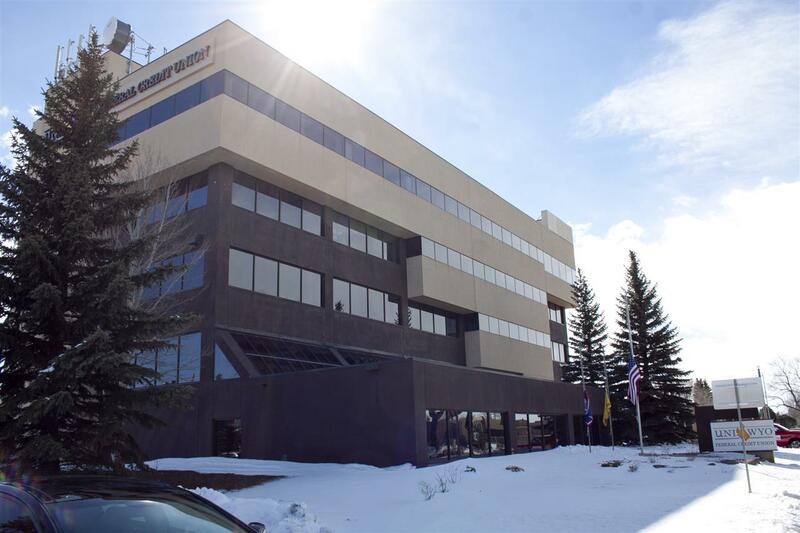 An HOA consisting of UniWyo and the owner of floors 3, 4 & 5 maintain the building exterior, grounds and major systems. Many improvements and upgrades have recently been made giving the property an attractive new look. Ideal for the user/investor. Disclaimer: Information deemed reliable but not guaranteed. All properties are subject to prior sale, change or withdrawal. The data relating to real estate on this web site comes in part from the Wyoming MLS Internet Data Exchange Program. Real estate listings held by brokerage firms other than the listing office named are marked with the Wyoming MLS IDX logo and detailed information about them includes the name of the listing broker. The information being provided is for consumers' personal, non-commercial use and may not be used for any purpose other than to identify prospective properties consumers may be interested in purchasing. Data last updated: 2019-04-21T10:27:06.367.